Hello, I created a model in 3DS max, recompile it through WMIT in Pie and then I can not put down connectors for the towers and so on. how can I be? in Pie slicer recompile the file does not open it, I would have been able to put the connectors for the towers. without connectors turret placed not where you need. If WMIT could recompile Pie in 3DS I could get on the old coordinates of connectors based on a model which is already in the WZ, and everything would be fine. But I would not choose to WMIT just recompile 3ds only to Pie, even Pie in to Pie. Pie files can be open in a text editor scroll right to the bottom and you will see the connector list for old models. If you have roughly kept the same dimension in your new model to the old then you just need to past this list of connectors to the bottom of your new pie file. PPS Take note of how many are in original file as missing any will delete that turret or effect from the model. что является большим нетерпением модель! продолжать идти, вы будете выяснить проблему. That's a great looking model! Keep going, you'll figure out the problem. im sayd about towers connectors. this is place where tower must be connected to tank body. I can add connectors in pie slicer, but pie slicer can’t open recompiled model after WMIT (3ds to pie), because recompiled model have coordinates: 23.34345 -15.24255 1.5675 – (with point). Pie slicer can open model with coordinates: 23 -15 1 etc. 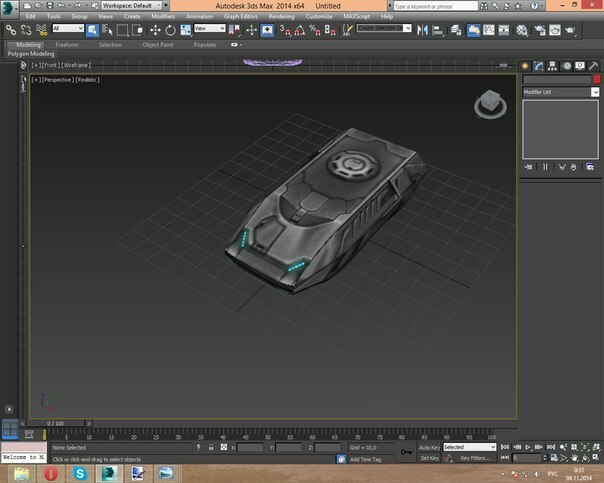 WMIT is able to save pie files to 3ds and obj so you can load them in 3ds max. Just open a model, choose "save as" and choose 3ds as format. Due to a bug you must also write the extension (".3ds") into the filename, but it should work. Thanks, i will try it. im not write .3ds when i want recompile .pie file. Xenon wrote: Thanks, i will try it. im not write .3ds when i want recompile .pie file. WMIT не сохраняет коннекторы. Добавляй их вручную или через Blender.